The Royal Academy of Arts has joined forces with Ai Weiwei to launch a Kickstarter campaign in order to raise funds for a large-scale installation at the courtyard of the Academy gallery. The work will feature 8 large trees by the artist, each one measuring approximately 7 metres, which will surround a marble couch. The installation is planned to be erected from September to December of this year in the Annenberg Courtyard. The Kickstarter website states how £100 000 is needed to fund the project. 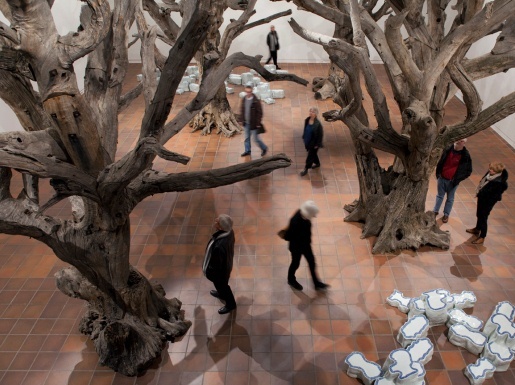 Weiwei began creating his Tree series in 2009 in which he uses parts of dead trees from the mountains of southern China. 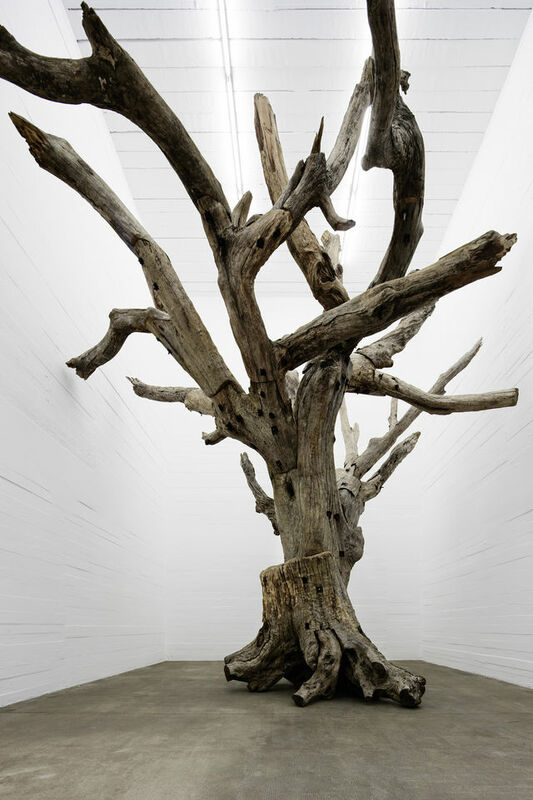 In his Beijing studio, he 'finishes' the trees with the aid of carpenters. The concept behind the tree is that they are artificially created, representing the diversity of China's people and land being brought together. 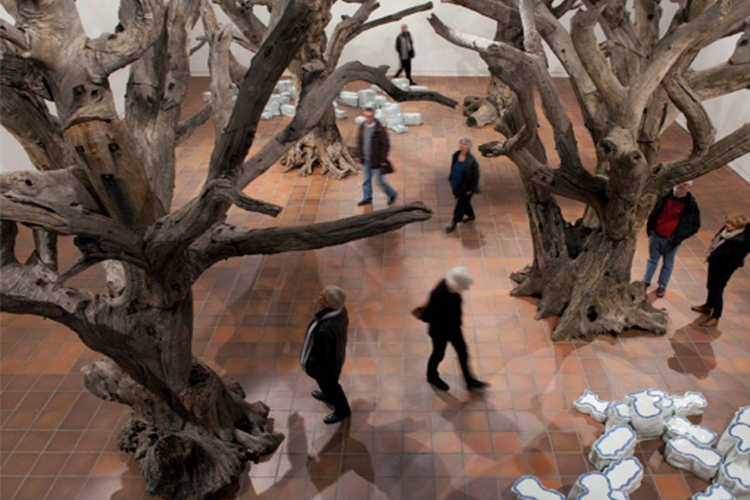 The Tree work will be on display at the same time as another Weiwei exhibtion at the RA, which is the first of its kind in Britain, as it documents more than 20 years of Weiwei's career. As Weiwei is not allowed to leave China, he has curated the display in conjunction with the RA from his Beijing studio.